622 W. Wisconsin Ave. Photo courtesy of Milwaukee Downtown, BID #21. 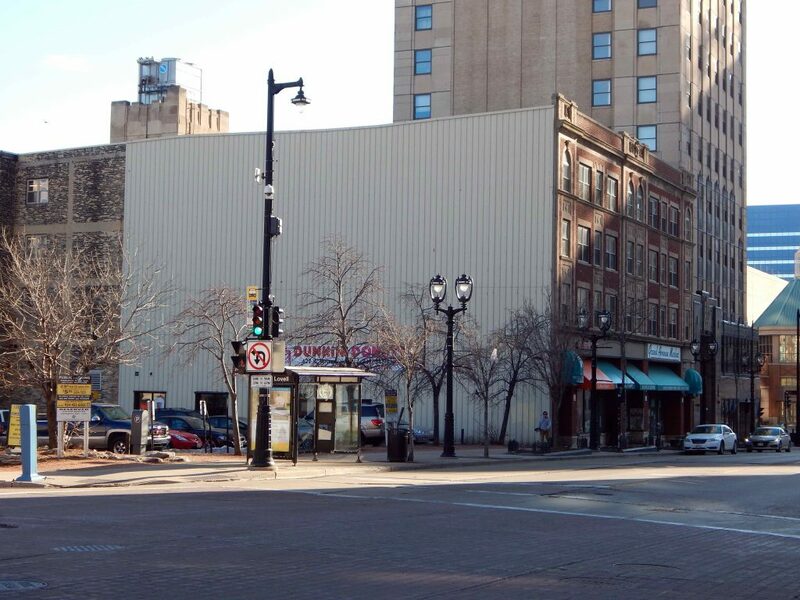 MILWAUKEE, Wis. (March 19, 2019) – Milwaukee Downtown, BID #21, in partnership with the Downtown Placemaking Task Force, has announced plans for a new mural at the northeast corner of James Lovell Street and Wisconsin Avenue. A request for qualifications has been issued seeking submissions from an artist or artist collective. The project, known as The Gateway Mural, will be installed this summer on the west-facing façade of 622 W. Wisconsin Ave. The approximate size of the mural will be 80 feet wide and 50 feet high. 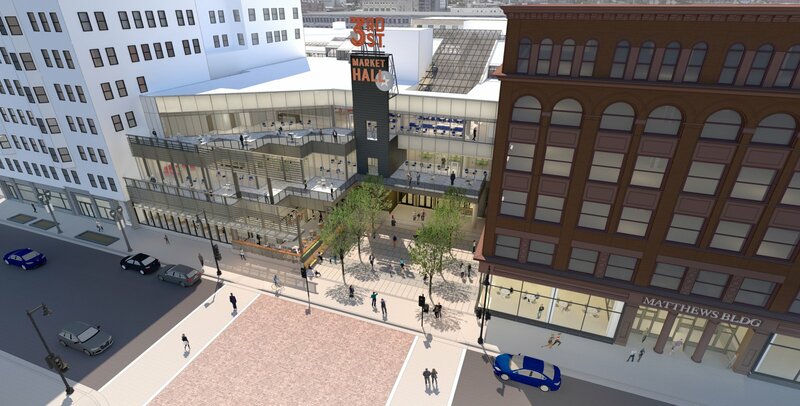 RFQ applications must be submitted to Gabriel Yeager, gyeager@milwaukeedowntown.com, of Milwaukee Downtown, BID #21 by Friday, April 19. The final artist will be selected in early May with installation beginning in mid-June. The project is financially supported by Milwaukee Downtown, BID #21, Wisconsin Avenue Property, LLC (622 W. Wisconsin Ave.), a City of Milwaukee’s Community Improvement Project grant, Westown Association and Interstate Parking. For more information on The Gateway Mural and other placemaking initiatives, visit www.milwaukeedowntown.com.